Samsung Galaxy S4 is here! It has been already announced but is expected to be available sometime around the end of April. 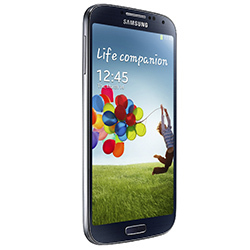 Until then, you can learn here more about the specifications of Galaxy S IV!